If you would like to recieve a brochure you can call or email us, or simply fill out the form below. clicking the submit button will open your microsoft email client and fill in the information you provide. Then simply click send. 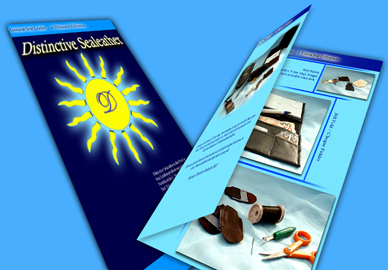 Thank-you for your interest in our products, we are happy to send you a brochure. Please below choose between two different methods of submitting your request. Option 1 - Automatically populate request using your default email program. If you are using Microsoft Outlook or Outlook express you can click here to have a new email window pop up automatically addressed to us. all you will need to do is paste the info into the email window. Option 2 - Copy -n- Paste the generated results. If you are using other medthods for email such as webmail or other email programs you can copy and paste a standard email template into your email program and fill-in any specific details. This will make it easlier for our staff to process any requests that you may have.